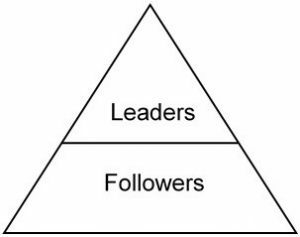 We are all familiar with the typical organizational pyramid, where leaders are at the top, and followers are at the bottom. Emphasis has been placed on the top of the pyramid, thinking that leadership is the key to success. All the attention has reinforced the mindset that leaders are vital and powerful, and followers are mindless order-takers. While leadership undoubtedly matters, leaders need followers. It is no surprise that while the topic of leadership has been studied for over 2,500 years, with thousands upon thousands of books published on the subject, followership has only been studied since the 1930s. I bet many of you have leadership books in your personal library right now. I do. Do you have any books on followership? In some cultures, followership is noble and highly valued, as they realize that most work is done by followers. The fact is that leadership doesn’t exist without followership and, at various points, everyone leads and follows. 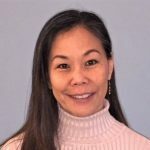 To further illustrate, consider that an administrative assistant reports to a supervisor, who reports to a manager, who reports to a deputy director, who reports to a director, who reports to an administrator, who reports to a council or board, who ultimately answers to the public… and you get the point. Today’s workplace environment demands recognition of the value of followers. 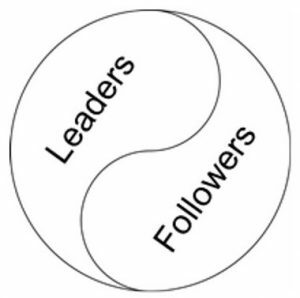 The lines between leadership and followership are now distinctly blurred. Since technology has replaced routine labor, leaders and followers vie for greater responsibility and respect. Information access has leveled the playing field, and followers are exercising a stronger voice than ever before. Skilled followers and leaders actually have many of the same attributes: intelligence, cooperation, trustworthiness, responsibility, adaptability and industriousness, just to name a few. Perhaps this is the source of conflict. With effective leaders and followers having such similar traits, there are bound to be disagreements and power struggles. This is not to say that we throw out the hierarchy and equalize everyone. While a structural hierarchy serves a purpose in organizations, it is helpful to understand this leader-follower dynamic and value each person for the strengths they bring to accomplishing work and serving our communities. Be an “empowered follower” who is capable of skillfully navigating the hierarchical-political landscape with your head held high. Show yourself to be the quasi-leader that is needed and respected by people up and down the chain of command. Broaden your skill set and increase your value by making connections others miss. If it doesn’t help where you are, you will be more marketable to where you could be. If you find yourself at wits’ end, remember that you have the right and responsibility to choose who to follow. More power to you! 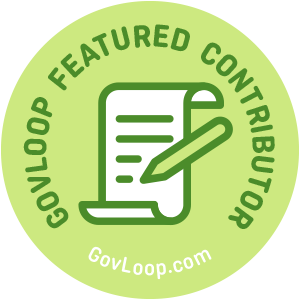 For more information on the topic of followership, look to Robert Kelley and Ira Chaleff, who are recognized for their work on the subject. Some of the information provided above has come from their well-referenced publications over the past two to three decades.